I was so ready to test this out when it arrived on my doorstep! Thank you Givenchy! 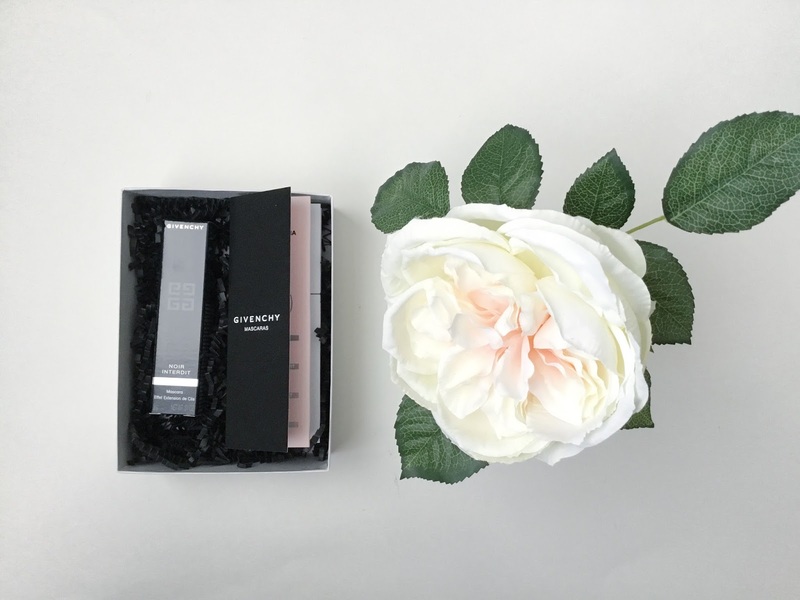 Noir Interdit* is Givenchy's latest mascara release. It has such an interesting design as the wand can bend to a 90 degree angle (the following pic)! 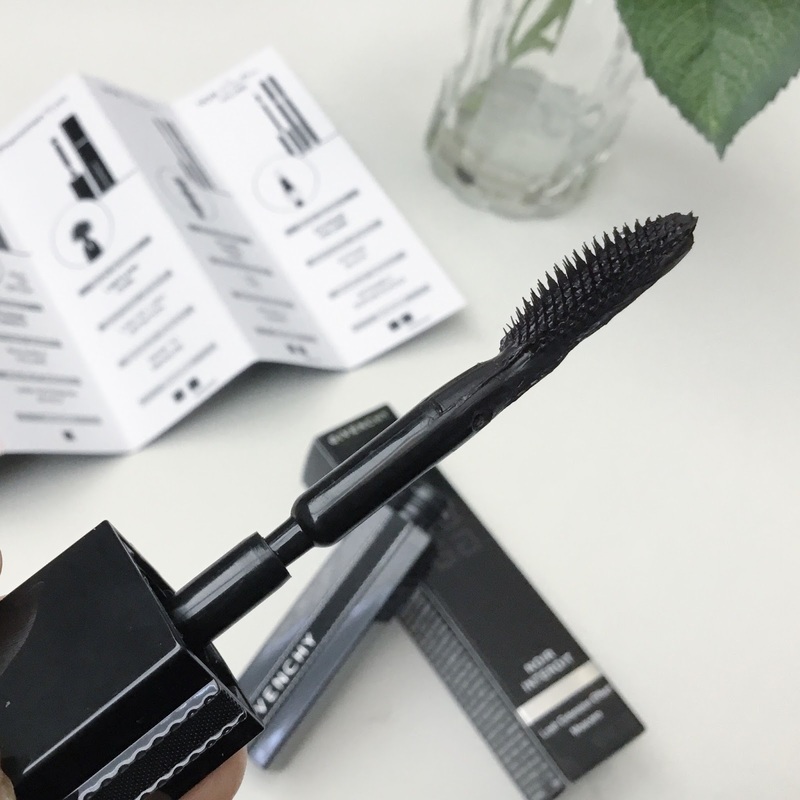 The main benefit of the mascara is to help create extreme length, along with buildable volume. It doesn't have a waterproof formula though. Packaging: The packaging is very luxurious and beautiful like the brand. It has a sleek look with the rectangular casing and a faux-fabric detail through the middle. The bristles of the wand are made with plastic, which I actually prefer more than natural brush hairs. It's very simple to get the wand to bend to its 90 degree position. 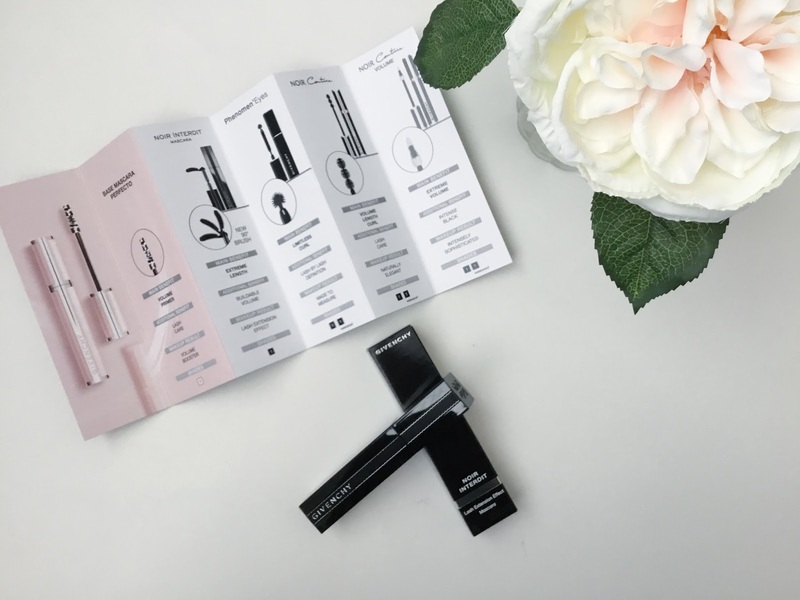 Product: The first thing I noticed when I pulled the wand out of the tube is the fragrance! I've never had mascara smell so nice, let alone smell like anything haha! The fragrance is a signature scent from Givenchy so that was an added touch of luxury that I liked. I was worried that since it's not waterproof, the mascara will smudge all over my bottom lids throughout the day, but surprisingly that didn't happen. 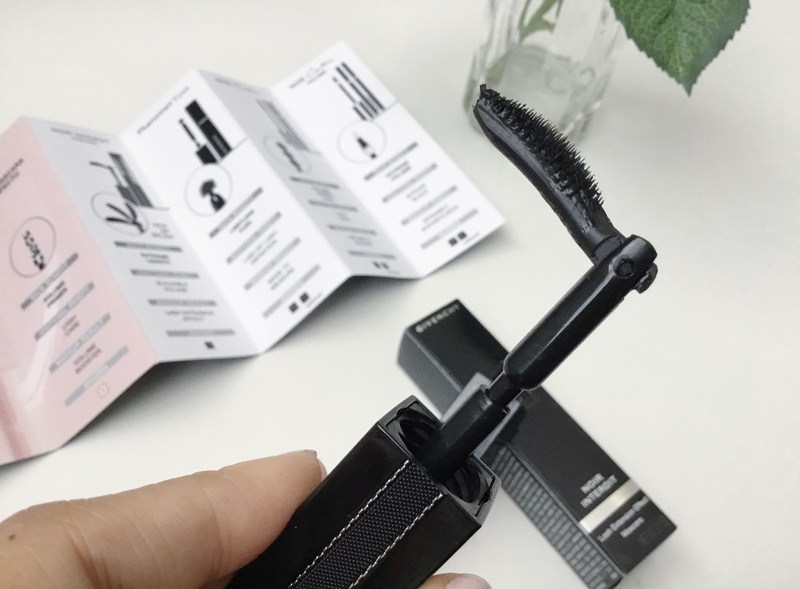 With my naturally stick straight lashes, the non-waterproof formula wasn't able to hold my curl well but it did add some length to them. The 90 degree position of the wand helps to coat all the lashes, including the hard-to-reach shorter ones by the inner corner of the eyes. I wouldn't normally purchase a luxury mascara as I have my fave mascaras from the drugstore, but for the few that I've tried in higher brands (e.g. Tarte, Dior, Makeup Forever), this one was the best among them. What do you think of this 90 degree bending tech?? WoW!! 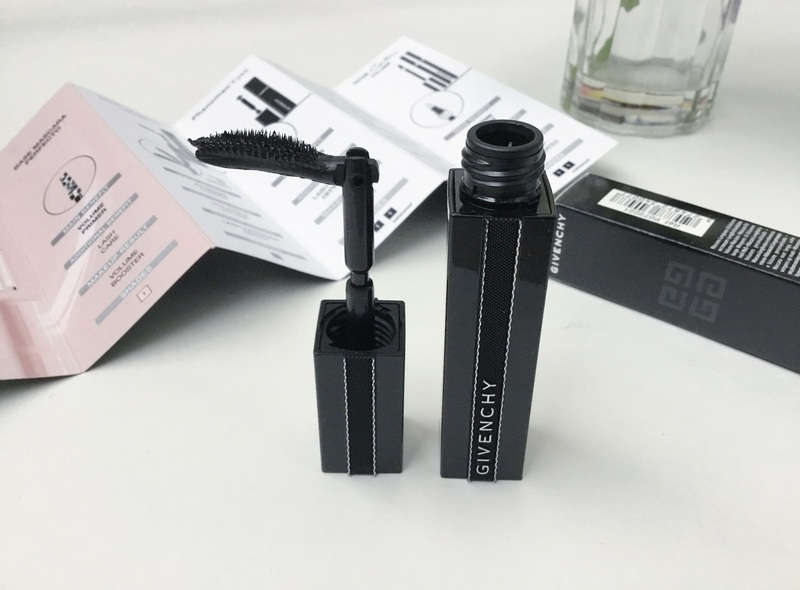 This givenchy noir interdit mascara is really awesome to use. Eye make is essential to complete a perfect makeups. I believe makeup is an important part of women's life. I love to use a beautiful maskara for my makeups & my Liquid Matte Lipstick for my lip. I can't imagine a single day without my makeups.